Need a fast, discreet way to determine when you've had too much to drink or put a number on all of your inebriated muscle flexing? 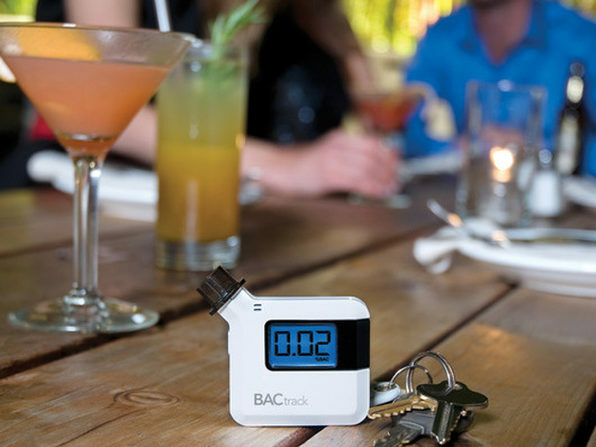 BACtrack has you covered with the S35 breathalyzer. The S35 breathalyzer is small enough to keep in your pocket, and accurate enough to keep your keys there as well, if necessary. With powerful sensing technology and a specially tuned algorithm, you can trust that you will get the accurate reading you need to stay out of trouble. As one of the smallest, sleekest breathalyzers on the market – it also delivers reliable blood alcohol estimates in just five seconds. Its fast, easy and gives you the peace of mind to know you wont be hiring a lawyer anytime soon. 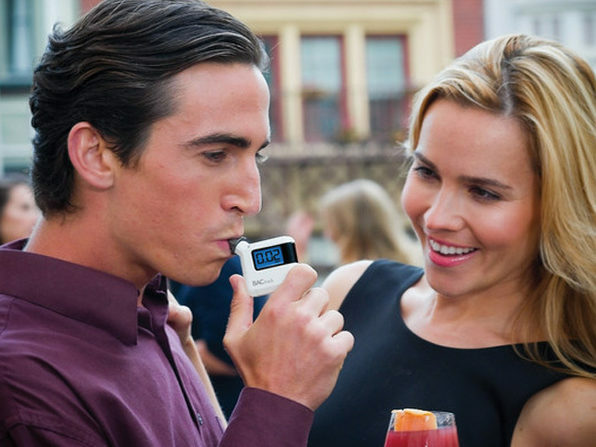 You get all the quality found in high-end breathalyzers at a much more affordable price. 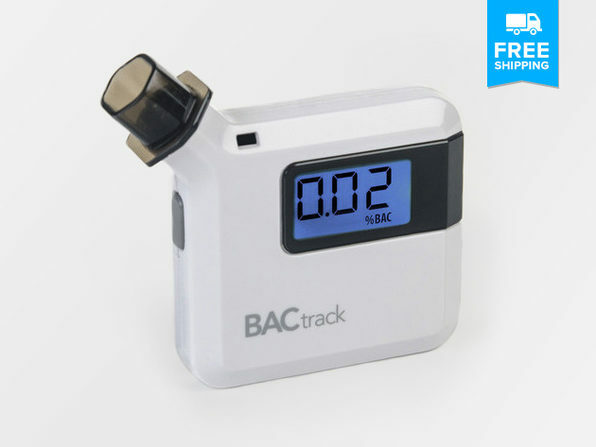 Extremely easy to use (important if you're pushing a BAC higher than 0.08), and incredibly accurate – this thing is a steal at this price point. And it's not just a fancy way for college kids to one-up their friends - monitoring your BAC is one of the best ways to maintain a responsible, healthy lifestyle. 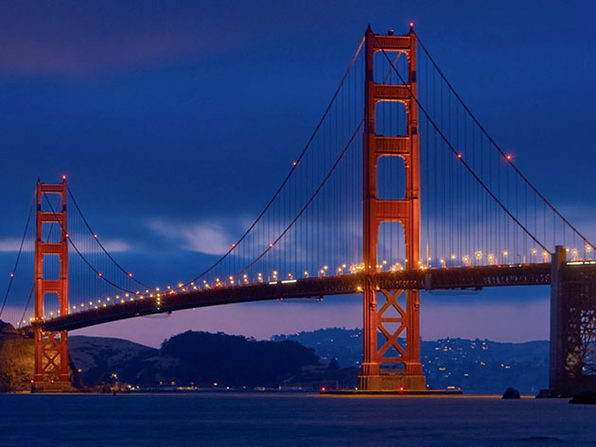 BACtrack and StackSocial don’t condone drinking and driving, ever - but we can proudly stand behind a device that educates people and enables them to make safer, more informed decisions. Hygenic - Three optional mouthpieces also included for multiple users. Wide Test Range - Results displayed from 0.00-0.40 %BAC. Please Note: We cannot guarantee that this product will be delivered before December 25th, 2013.